Let the fun begin. 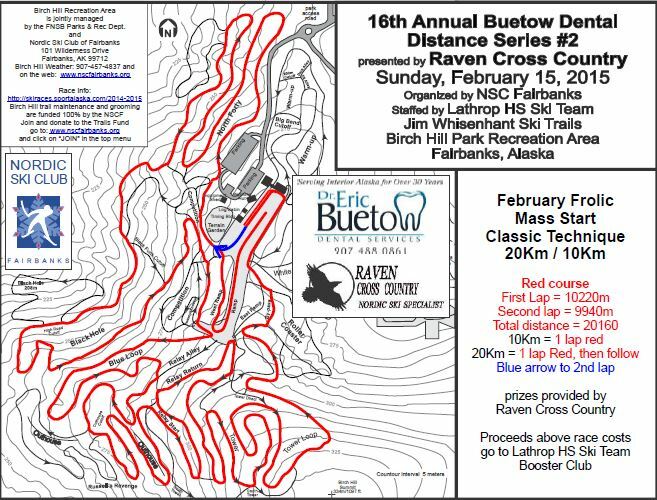 Both races start at 11:00 a.m. and more details can be found on the Nordic Ski Club of Fairbanks website. 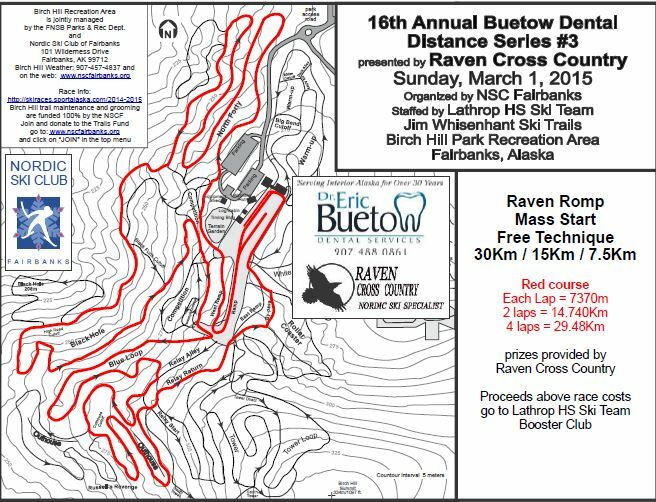 This entry was posted in Training Ideas and tagged Buetow Dental Distance Races by Sonot Kkaazoot. Bookmark the permalink.